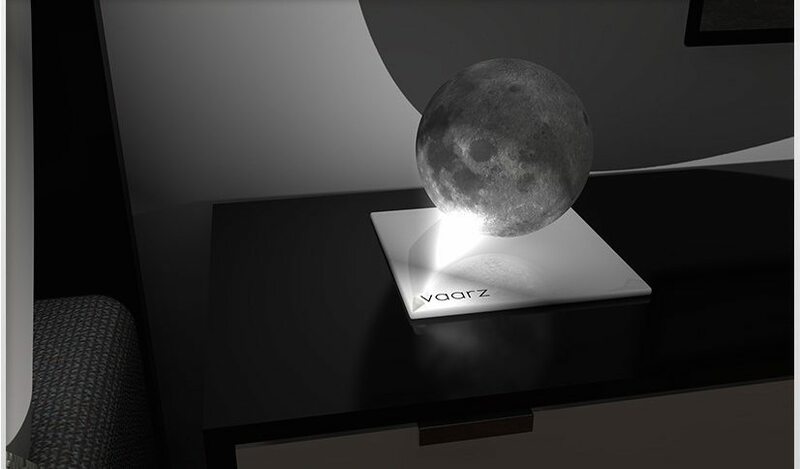 vaarz is the First Night Lamp similar to the Earth’s only natural satellite Moon. 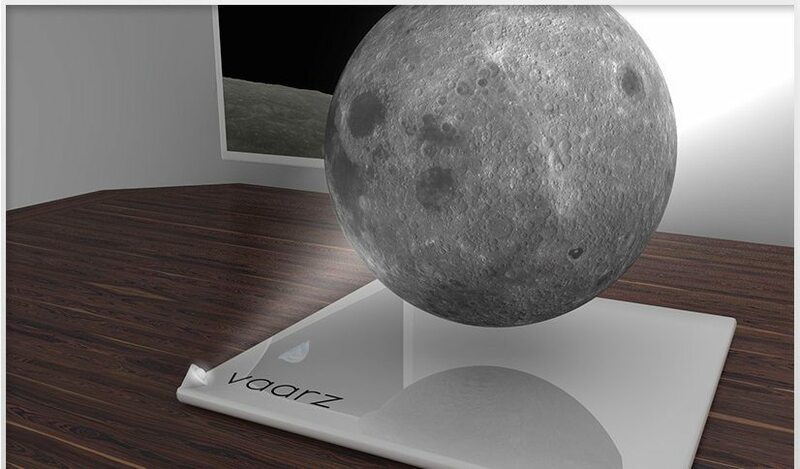 vaarz is the First Night Lamp similar to the Earth’s only natural satellite Moon. 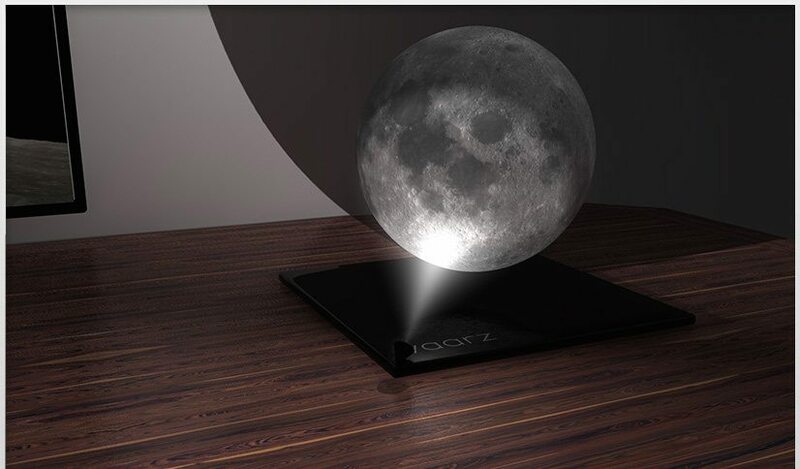 The surface is covered in craters, pits and scars like in real Moon of volcanic rocks to give more realistic view. 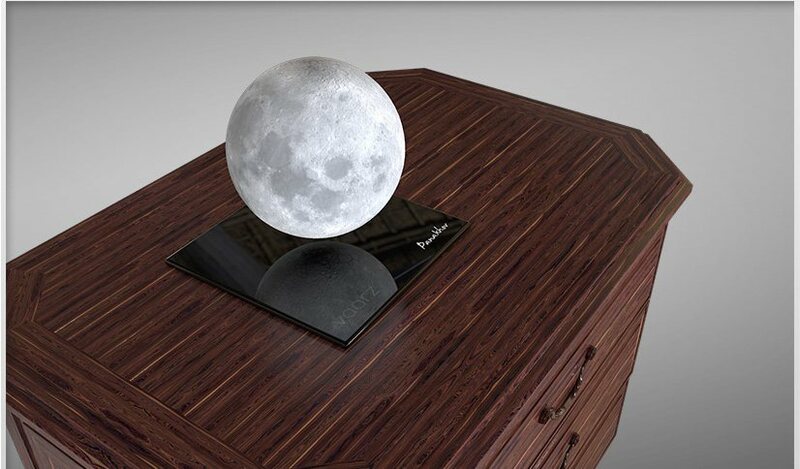 This provided a similar surface of the Moon and reflection of the light.